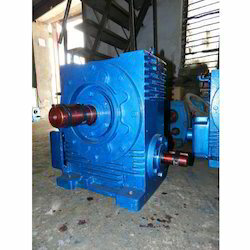 Manufacturer & Exporter of Reduction Gearbox & Helical Reduction Gearbox. 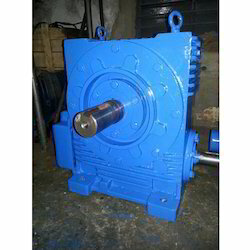 Our product range also comprises of Shaft Mounted Gearbox, Worm Reduction Gearbox and Worm Gearbox. 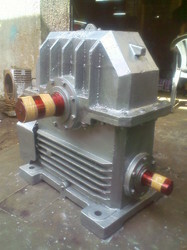 We are offering Reduction Gearbox to our clients.